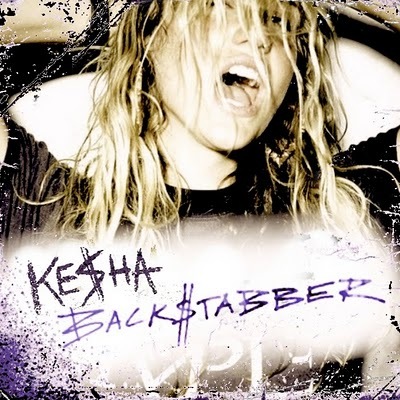 Kesha - Backstabber. . Wallpaper and background images in the Ke$ha club tagged: ke$ha. This Ke$ha photo contains پورٹریٹ, آرچر, closeup, تصویر, and ہیڈشوٹ. There might also be fedora کے, محسوس کیا ٹوپی, homburg, سٹیٹسن, trilby رکھا, فادورا, محسوس ٹوپی, ہومبرگ, سٹیٹساون, and ٹرلبی.